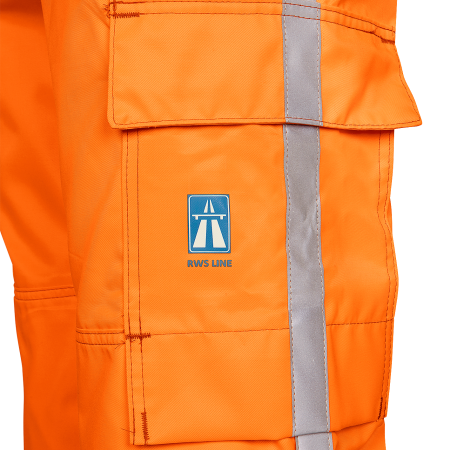 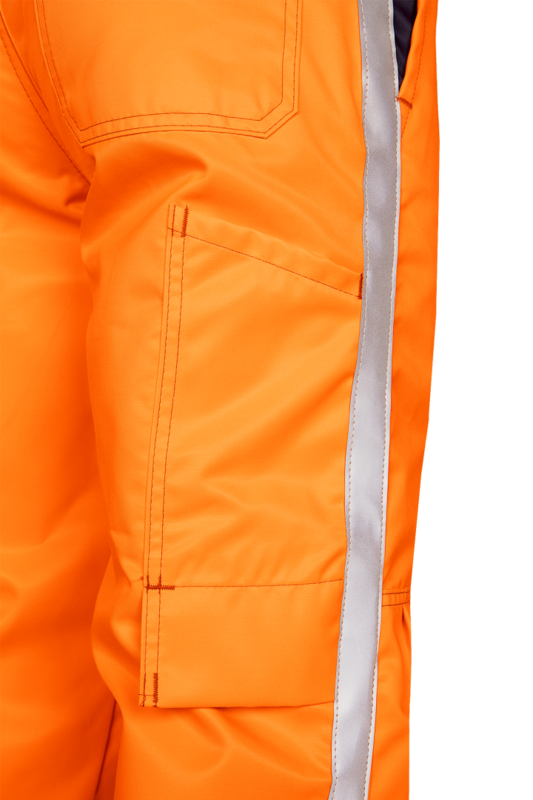 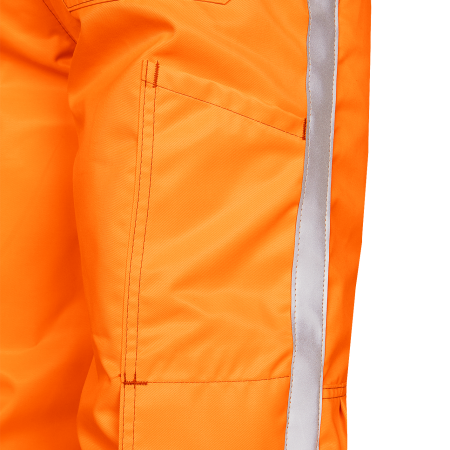 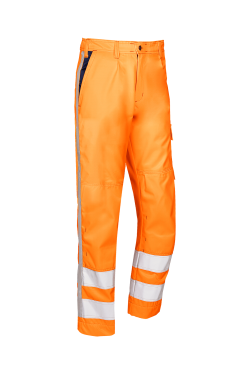 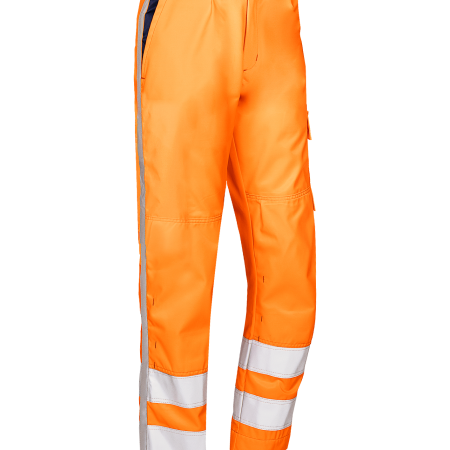 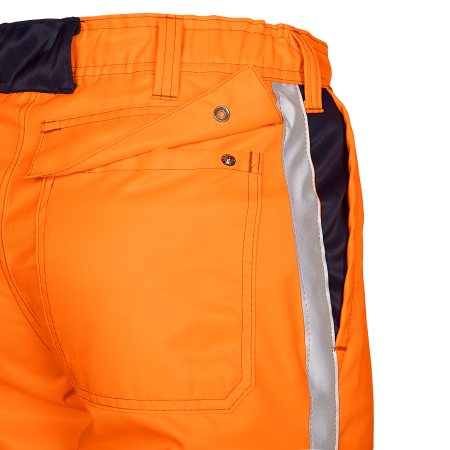 Comfortable hi-vis trousers with reflective striping on the side and bottom of the legs. 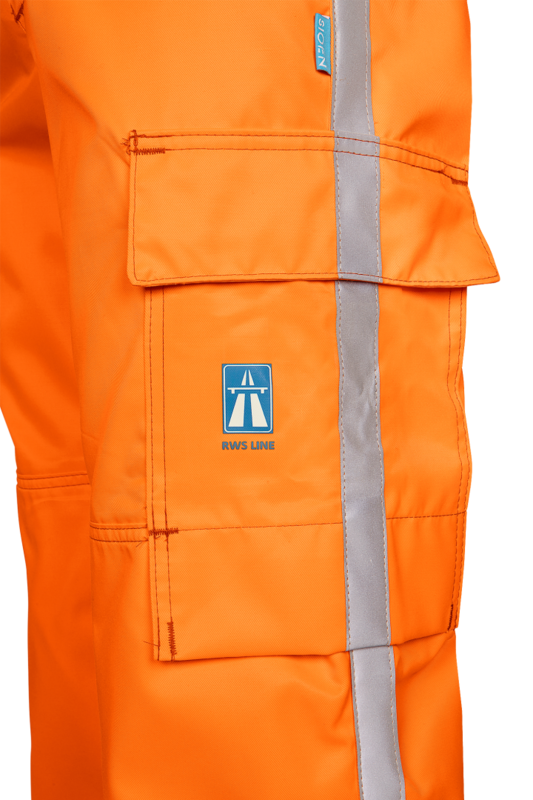 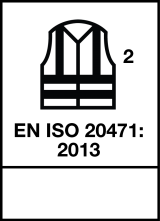 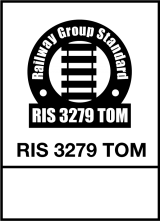 The Meddo is equiped with a fly with zip closure and button closing, two diagonal inset pockets, one patched pocket with flap on the back, one thigh pocket with flap and one ruler pocket. 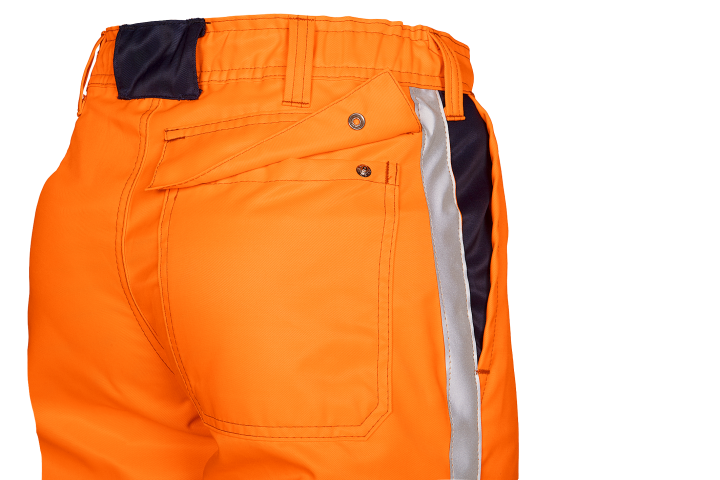 To make your life more comfortable the trousers have an elasticated waist with belt loops and knee pockets.